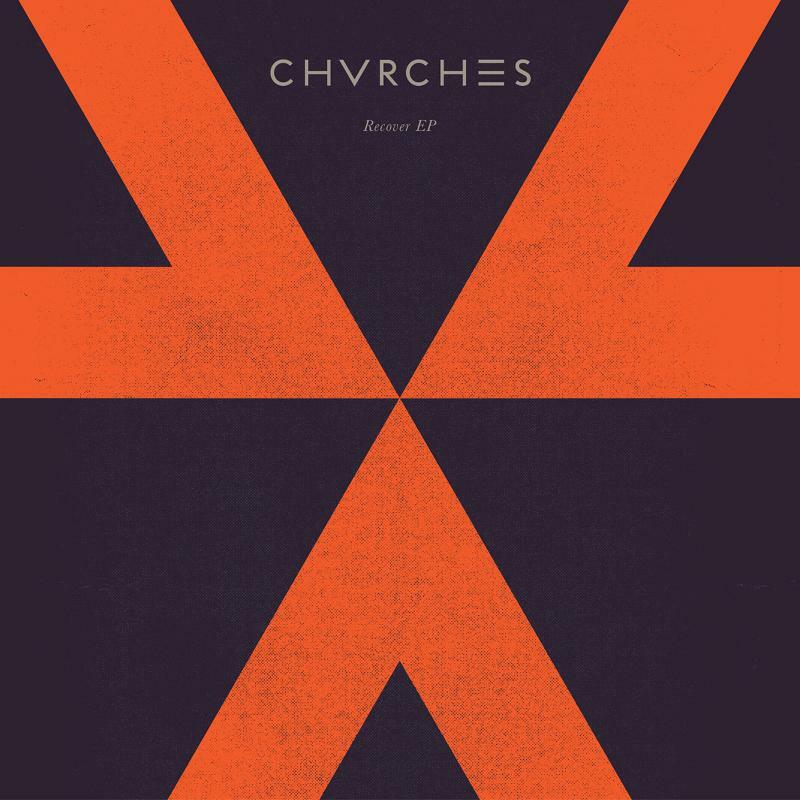 Scottish natives Chvrches released a new synth heavy gem called "Recover," which will be on their upcoming EP of the same title out March 25th in the UK and the 26th in the States. The song takes on some epic choruses that grip you from the start. Between singer Lauren Mayberry's vocals and the lyrics, you'll find yourself emersed in this track from beginning to end. Stream the tune below.